Experienced, Chicago-based, film and media composer, with credits ranging from short and feature films to Doctor Who audio adventures. From video games, full-length dance pieces, and theatre music, to podcasts, web series', and much more. 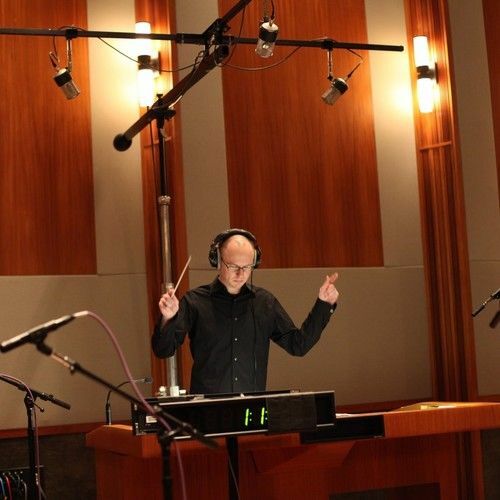 In addition to his composing work, Mr. Edwards is an adjunct professor of film and video game music in the Music Composition for the Screen MFA program at Columbia College Chicago.